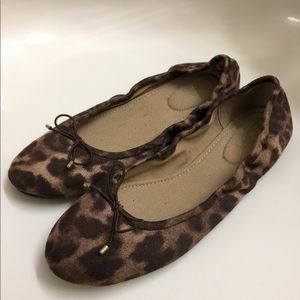 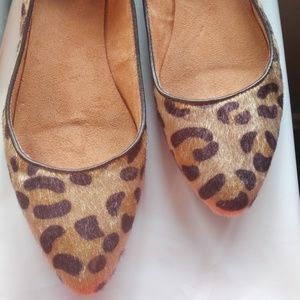 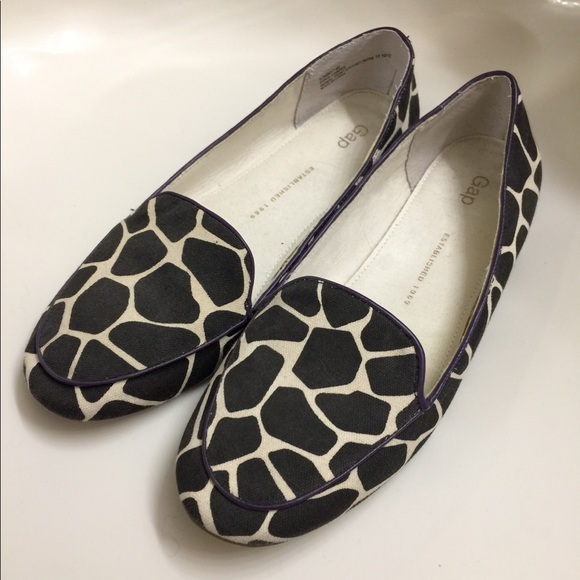 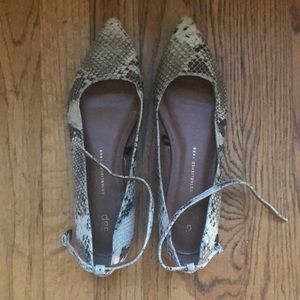 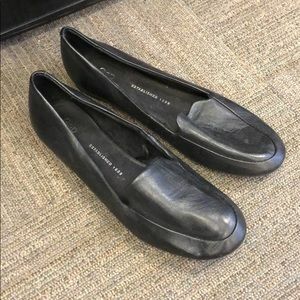 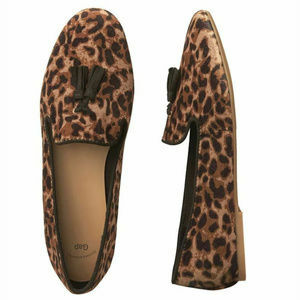 GAP Loafers - Giraffe Print 9M Preowned in good condition! 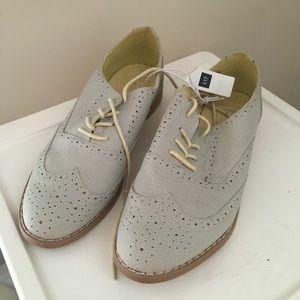 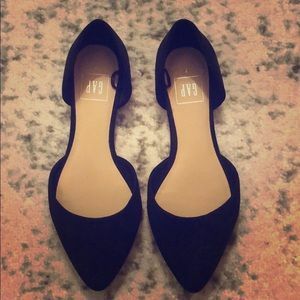 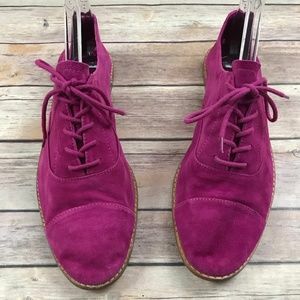 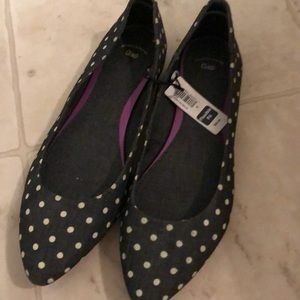 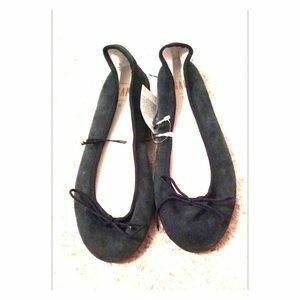 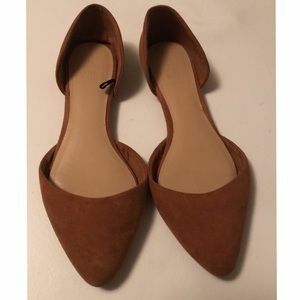 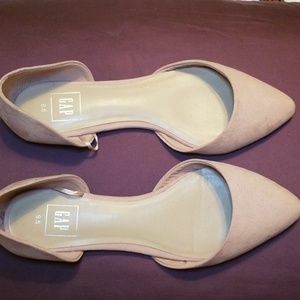 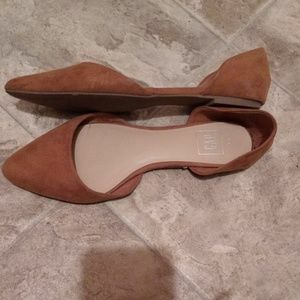 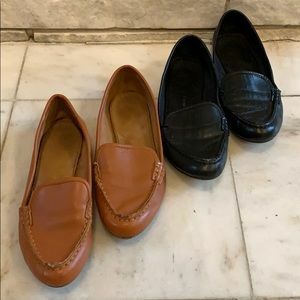 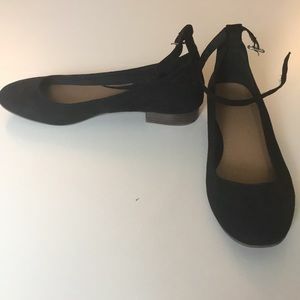 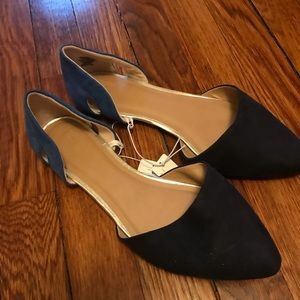 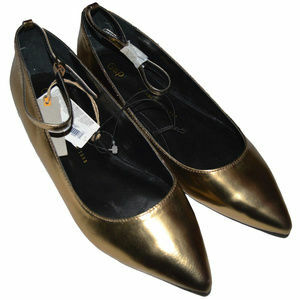 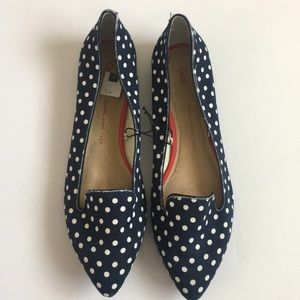 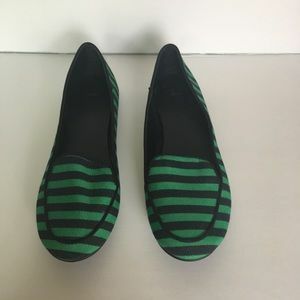 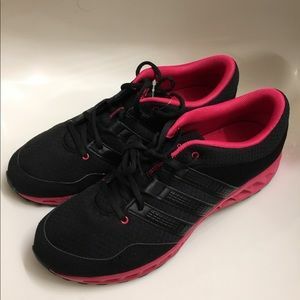 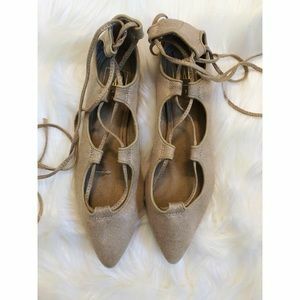 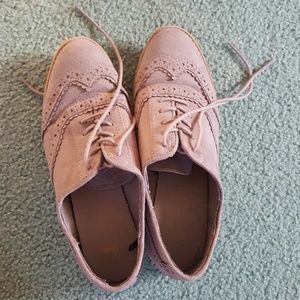 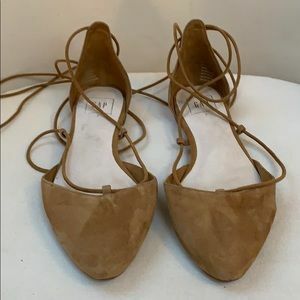 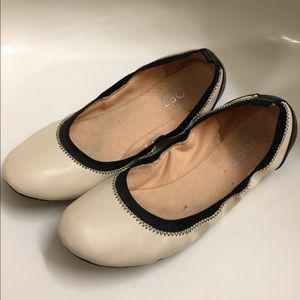 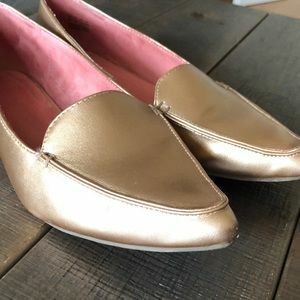 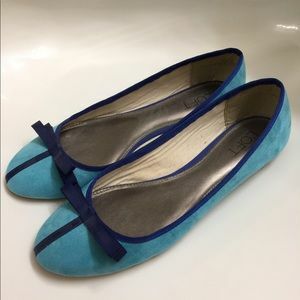 New Gap Woman’s shoes, size 10. 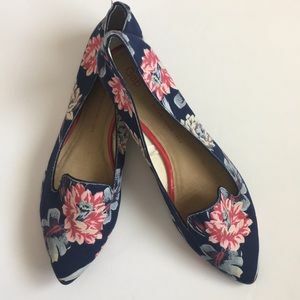 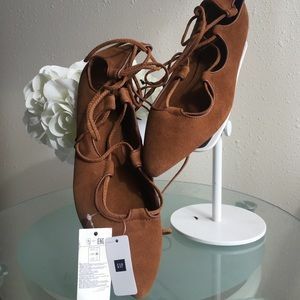 Gap Floral Woman’s shoes size 10, New. 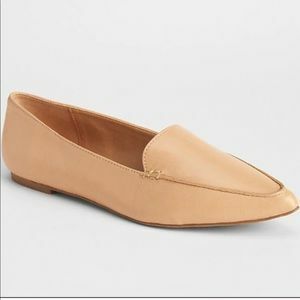 Light gray with yellow tie loafers.